You can do good with your airline frequent flyer miles. Through airline programs, nonprofit charities can use donated frequent flyer miles to provide flights for people who need to travel for medical reasons, for disaster volunteer assignments, and for special veterans' programs. Most of the major airlines partner with charities to put those unused frequent flyer miles to work. Under the carrier's SkyMiles program is Skywish Miles. The initiative connects frequent travelers with 15 nonprofit organizations that serve ill or wounded service members and veterans undergoing medical treatment; volunteers building affordable housing across the globe; children with life-threatening medical conditions needing specialty hospital care; and volunteers assisting with disaster relief and recovery. Charities supported by the airline's program include the American Cancer Society, Hero Miles (to help wounded veterans), Habitat for Humanity, and the Make A Wish Foundation. 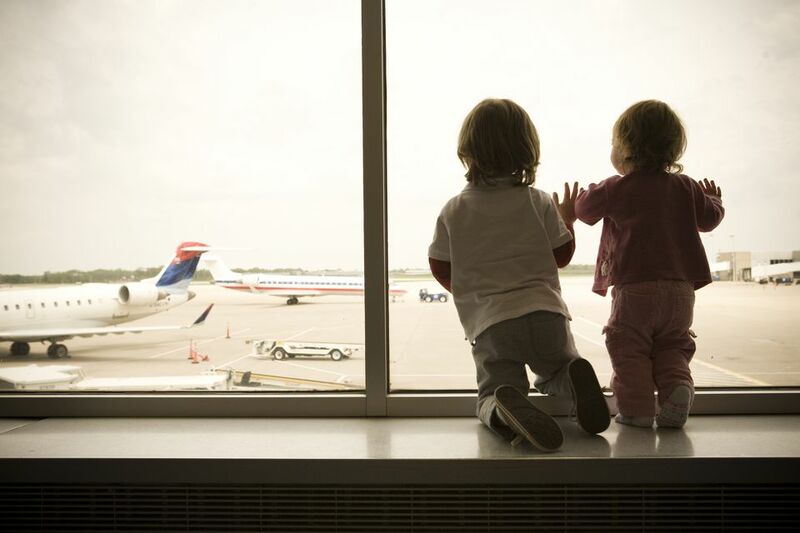 The AAdvantage program allows travelers to donate miles to American Airlines Kids in Need to help support organizations that provide kids with medical, educational and social services. They partner with the Make a Wish Foundation, Snowball Express (serving the children of fallen military heroes), and UNICEF’s Change for Good program. Under Mileage Plus, the Charity Miles program allows you to donate miles to 48 different charities covering youth, humanitarian, health, community and military organizations. They include Community Kitchens of Birmingham, the Elizabeth Glaser Pediatric AIDS Foundation, the March of Dimes, and ORBIS International. Under the airline's Mileage Plan program, the Charity Miles Program helps nine nonprofit organizations serve those in need. Charities include Angel Flight West providing patient transportation for those needing medical treatment in another city; Hero Miles providing transportation to wounded, injured, and ill military members and their loved ones; and the Nature Conservancy. Travelers enrolled in the Rapid Rewards program can donate their miles to nine designated charities. They include the Student Conservation Association, the Honor Flight Network, which transports American veterans to Washington D.C., and the Dream Foundation, which helps terminally ill adults and their families by providing end-of-life dreams that offer inspiration, comfort, and closure. The New York-based carrier has a program that allows travelers to donate their True Blue miles to 17 nonprofit groups, including: KaBoom, which has collaborated with partners to build, open or improve nearly 16,000 playgrounds; FDNY Foundation, which provides funds for the New York City Fire Department Fire and Life Safety Education programs; and Carbonfund.org, which helps any individual, business or organization to reduce and offset climate impact and hasten the transition to a clean energy future. Denver’s hometown carrier allows members of the Frontier Miles program to donate to charitable organizations, such as American Red Cross, Fisher House Foundation/Operation Hero Miles, Make-A-Wish of Colorado, American Cancer Society, The Denver Children’s Hospital, and more. Donations are free of charge and can be made by contacting Frontier Airlines Reservations. Flyers can donate HawaiianMiles frequent flyer points to any participating charity and, at the end of the year, the airline will match up to half-million miles to each participating charity. Hawaiian works with locally based charities like the Blood Bank of Hawaii, the National Kidney Foundation of Hawaii, and Shriners Hospital for Children of Honolulu.